Yankees win and the Orioles do not. Two to three weeks ago, who would’ve guessed that the Yankees best pitcher would be CC Sabathia and Masahiro Tanaka its worst. Thanks to CC’s strong performance, the three runs scored by the Yankees in the second inning would be all they needed in the 3-2 win over the Tampa Bay Rays. 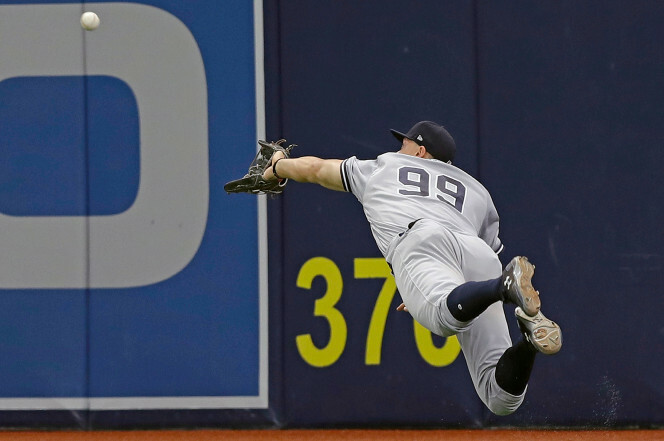 Despite the run-scoring single by Didi Gregorius and a two-run homer by Brett Gardner, Chris Archer showed why he would be a prime trade target for the Yankees. 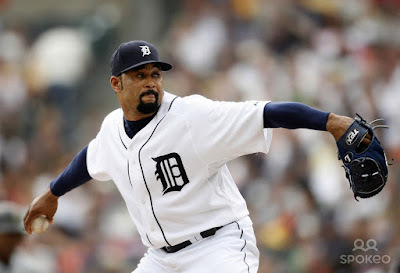 He struck out twelve Bombers in 6 1/3 innings but couldn’t overcome CC or the Yanks bullpen. The play of the game was Aaron Judge’s diving backhanded catch of a deep fly by Evan Longoria with a runner on base. If Judge was two inches shorter, he never would have made the catch! He needed every bit of his 6’7” frame to reach the fly but much to the surprise of Rays base runner Corey Dickerson, who was doubled off first, he did. Sabathia (4-2) went five innings for the win. In 95 pitches, he only allowed four hits, two runs (one earned) and one walk. He had six strikeouts. The Yanks bullpen trio of Chad Green, Tyler Clippard and Dellin Betances contributed four innings with no hits or runs, one walk, and five strikeouts. Betances earned his second save since Aroldis Chapman went on the 10-Day DL. Didi Gregorius was 4-for-4, matching his career high for hits. Both Aaron Judge and Matt Holliday whiffed four times in 0-for-4 days. The Yankees (25-16) recaptured first place in the AL East, thanks to Marco Estrada and the Toronto Blue Jays. The Jays defeated the Baltimore Orioles, 3-1, to allow the Yanks to re-take a half-game lead. In his second game for the AA-Trenton Thunder, Tyler Austin was 1-for-2, a single, in the Thunder’s 1-0 loss to the Portland Sea Dogs. He played first base and was replaced by Billy Fleming after two at-bats. 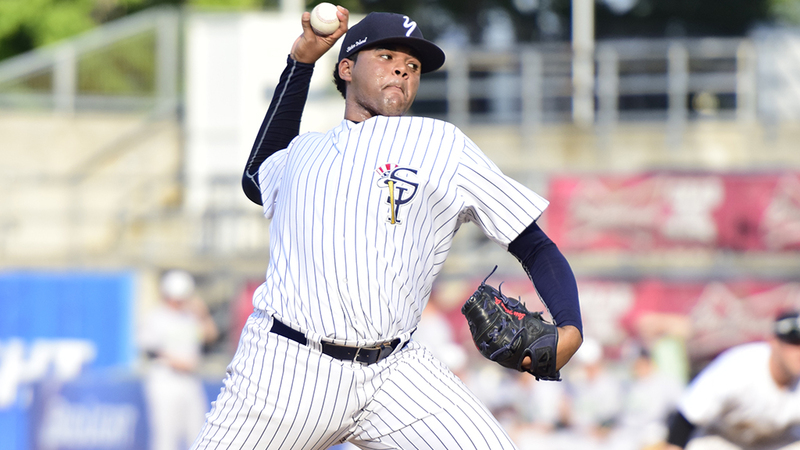 The game also saw the AA debut of reliever Jose Mesa, Jr (son of the former major leaguer) for the Thunder. He pitched three innings with no hits or runs, but did allow two walks while striking out two, in relief of tough-luck loser Yefry Ramirez (6 IP, 4H, 1R/ER, 2BB, and 8SO). In related news, Chris Carter was 0-for-3 for the Yankees in Tampa. If Austin continues to hit and Carter does not, we know how this story is going to end. Or how it should end. 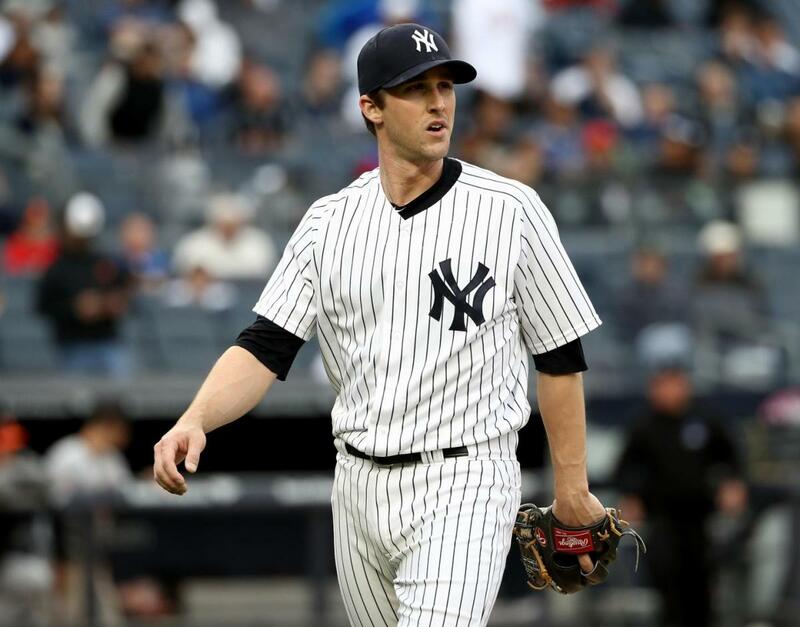 Prior to Sunday’s game, the Yankees recalled reliever Bryan Mitchell and returned Giovanny Gallegos to AAA. The Yankees top prospect, shortstop Gleyber Torres, has been elevated to the RailRiders. In 32 games, Torres hit 5 home runs and drove in 18 runs for the AA-Trenton Thunder. He batted .273 and stole 5 bags. 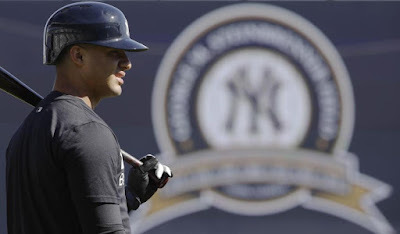 The 20-year-old, who can also play second and third, is just a stone's throw away from the Bronx. Current theory has Torres taking second base for the Yankees when he is ready, with Starlin Castro sliding to third. I cannot say SWB without mentioning righty Chance Adams. Through two games, Adams is 1-1 with a 1.50 ERA. He has pitched 12 innings, allowing six hits and two runs. He has walked three batters while striking out eleven. Adams was the loser in Friday's 2-1 pitcher's duel loss to Aaron Slegers and the Rochester Red Wings. The Yankees are back in the Bronx for a four-game set against the Kansas City Royals, their opponent prior to the just-completed Tampa Bay Rays series. The Yankees took two of three in Kansas City, losing only the final game of the series. 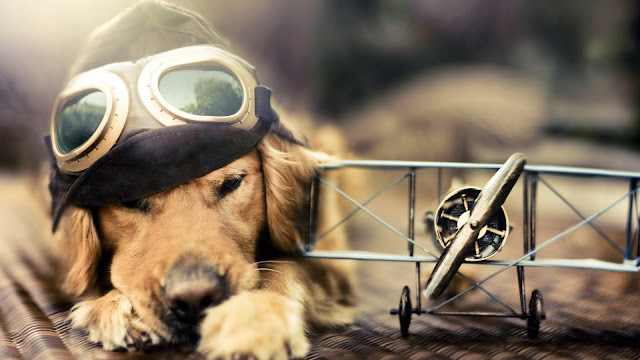 Have a great Monday! Let's make it two in a row!